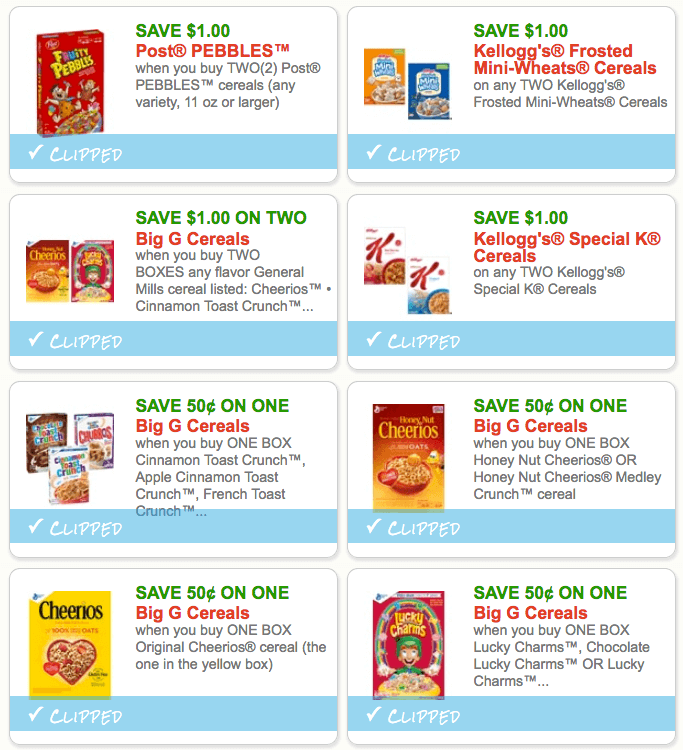 Time to stock up on some great Cereal Coupons before they are gone! There are over $10.75 in Cereal Coupons available to print right now, but they won’t last long! 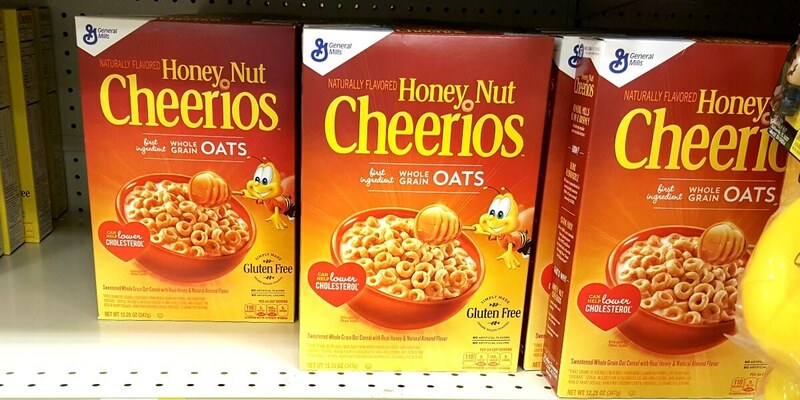 $10.75 Worth of Cereal Coupons: Print right here!